Being of electric generation system with the earth, no chemical, distlled water, and or electric power source such as storage battery, etc is needed. 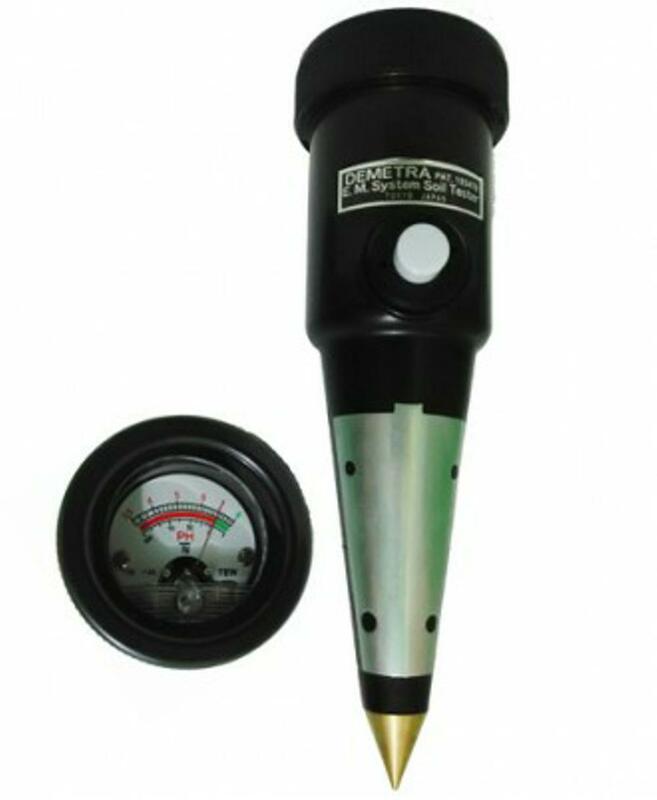 Measuring is most simple, the desired pH index being shown by merely inserting the meter into soil. The quantity of lime to be applied is readily ascertained.